Welcome to the Weekend! Treat yourself to this cool remix from Dallas based producer Medasin, who has transformed Khalid & Normani's hit "Love Lies". His focus on creating an atmospheric vibe combined with an energetic dance bounce pays off and gives "Love Lies" new life. 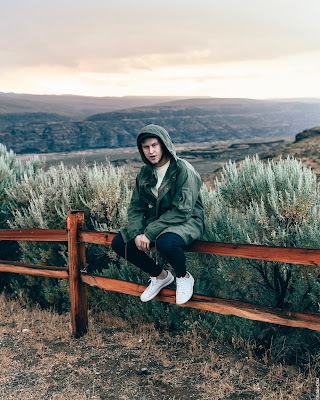 The hook in particular shows of Medasin's unique sound design, using quirky sounds to create relatable and catchy melodies. Give the remix a spin by pressing the play button below and enjoy!